I’m so honored to have Revealing Nicola highlighted on the Romance Under Fire blog today! 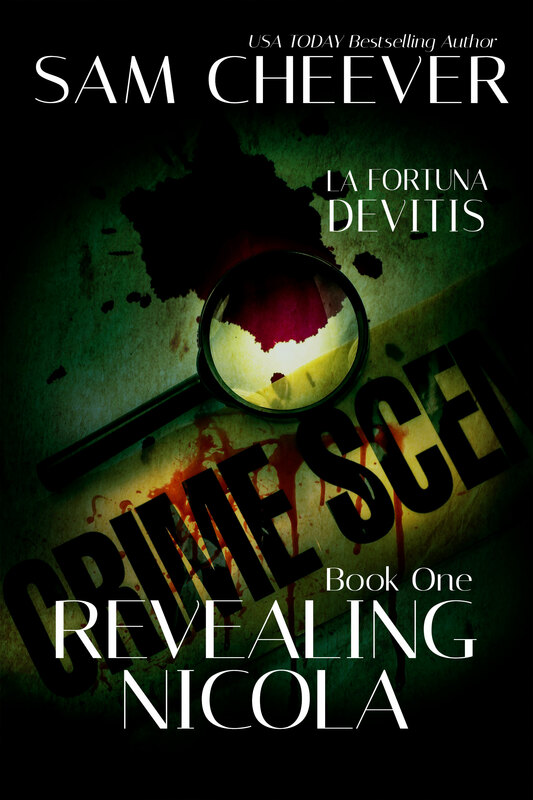 I’m so thrilled to have been asked to participate in Sam Cheever’s book blast. It’s exciting to meet an author of Sam’s famous reputation. The most difficult part will be picking out a few of her many published novels. No doubt, she is going to be one of my favorite authors. She has to overcome a lifetime of secrets…the shock of discovery. He must protect a treasure that has turned passion to hate… reason to incoherence. Poisoned by danger, intrigue, lust, and greed…their very survival is in the balance. Can they endure the conspiracy and find love? And if they do…will it be enough? 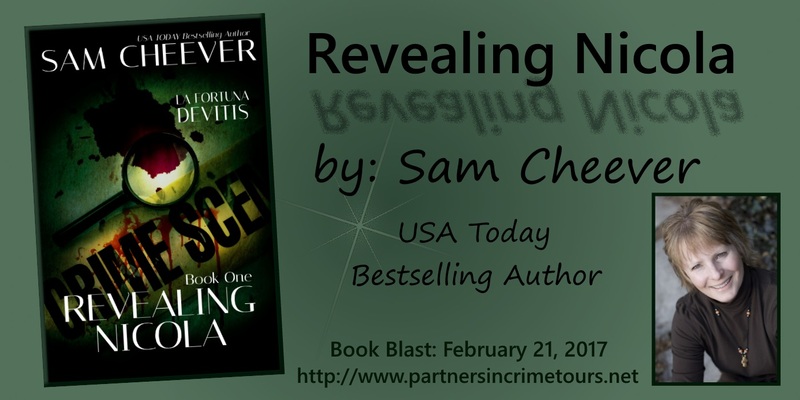 ← Sam Cheever has a Sizzling new Romantic Thriller!